A Little Mold for Your Coffee? I admit it. I am a coffee addict. How about you? Whether you like Pumpkin Spice Lattes or pure Italian espresso, you may be getting something extra with your morning pick-me-up: mold. 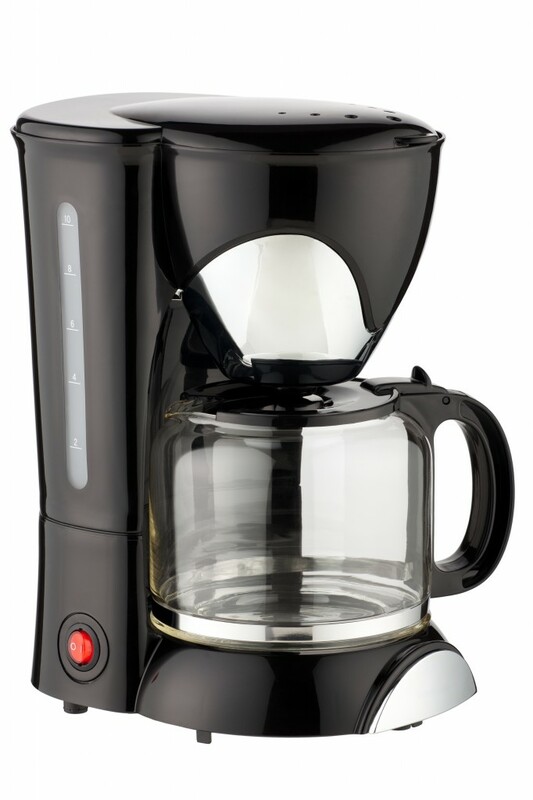 We came across an article at Consumer Affairs about mold and coffee makers and it made us think--are we drinking mold spores? "[A]ccording to a 2011 study from NSF International...They found that about half of coffee makers (we're talking the classic, basket-and-carafe kind here) had yeast and mold growing in their reservoirs. About one in ten were home to coliform bacteria." Yuck! Wash the carafe, lid and filter basket daily in hot, soapy water. Use a clean cup every time. Clean the water reservoir with a solution of half water, half white vinegar. Run a few cycles of water through the machine afterwards. Or a few cycles of the vinegar mixture. Vinegar will remove scale from the interior of your machine. Let us know if your coffee tastes better! I try to save money by making my coffee at home instead of going to my local espresso place, but I may be getting more than a bargain. Time to go wash out that coffeemaker!